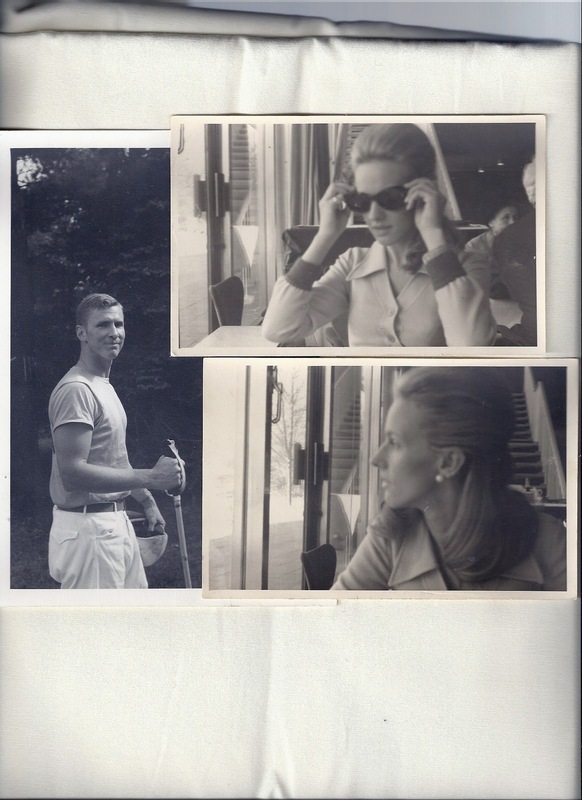 I came across some wonderful pictures of my mother and father recently. I had copies made, then matted and framed them. 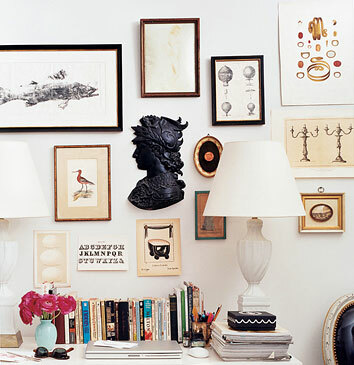 The timelessness of the black and white photography makes it very easy for me to display them on an already existing photo gallery wall. 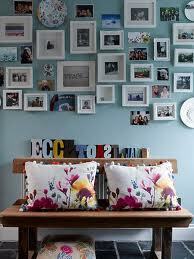 I think a lot of us get stumped when it comes to what to do with barren wall space as well as what to do with all of our photos. 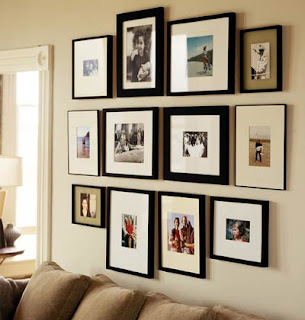 It's so easy to gather a collection of photos together, color or black and white is just preference, then frame them and hang in a gallery style collection on that open bare wall. 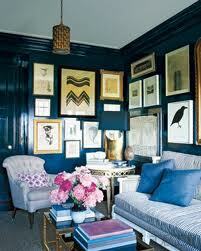 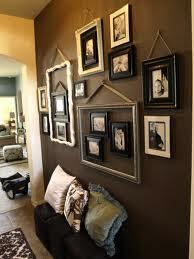 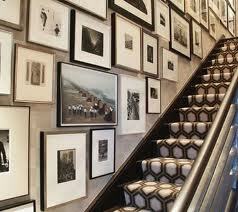 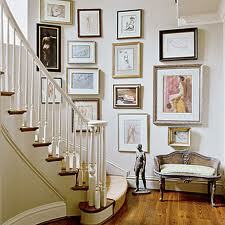 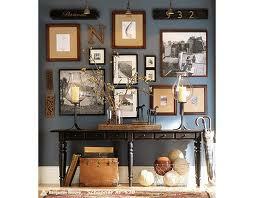 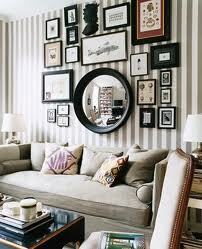 Mismatch the frames for a more eclectic look or keep them unified for a more streamlined look. Another easy way to give your wall space some interest is to make copies of pictures from art books, botanical books, history books etc. 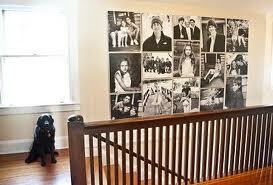 Print them in varying sizes or all the same size, frame and hang - done. 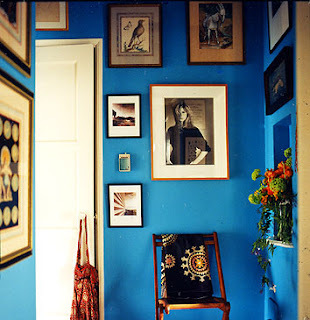 Have fun and don't overthink it!